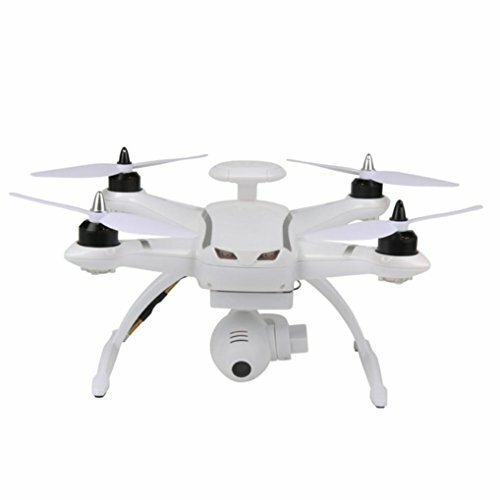 Double GPS,one in the drone and the other in the transmitter,it can set height and achieve "follow me function"
Photo resolution: 1920 * 1080. If you have any questions about this product by abcsell, contact us by completing and submitting the form below. If you are looking for a specif part number, please include it with your message.